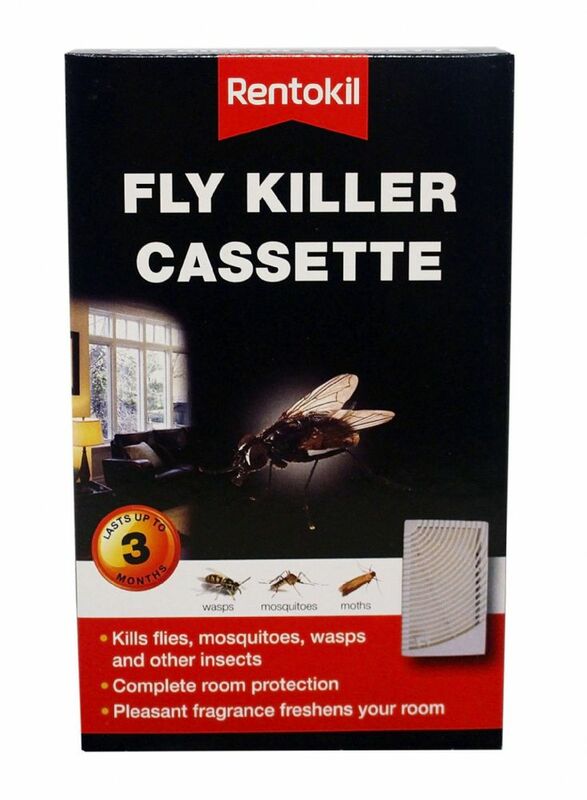 Are the Pesky Flies driving you mad?! We have all sorts of fly killing aids here in the shop at Stoke Ferry. 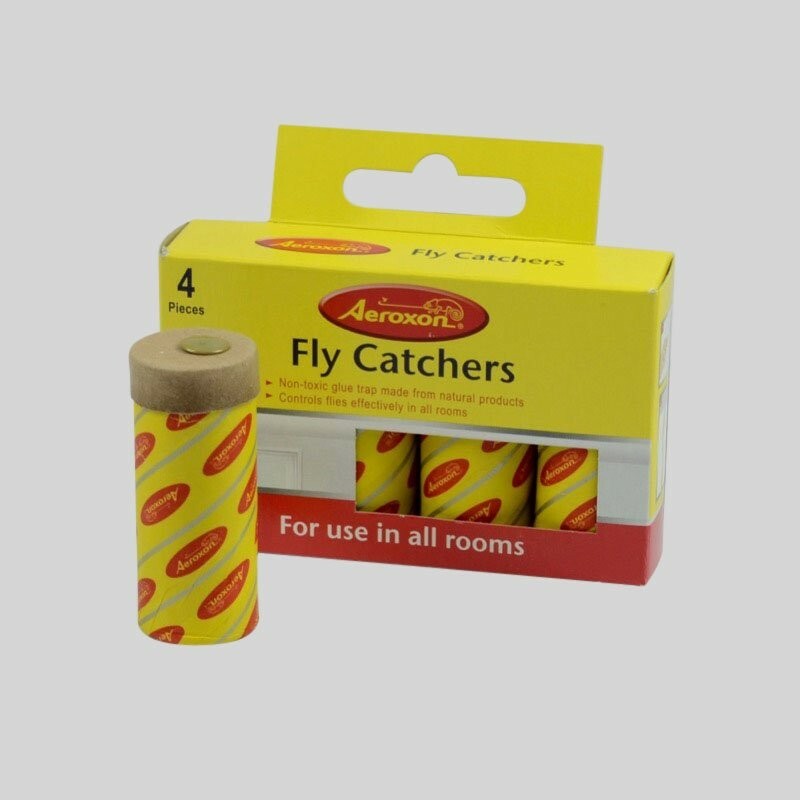 Good old fly swats, old fashioned fly papers and a few different fly sprays including the Raid Protector with natural ingredients. 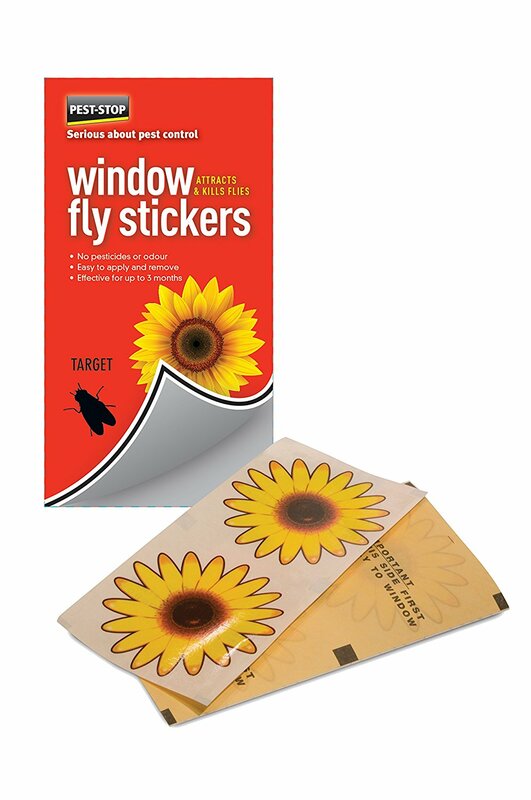 Pest-Stop make sticky sunflowers to go in the window that attract and kill flies. 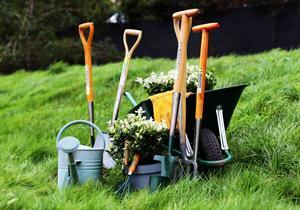 They have no pesticides or odour and are effective for up to three months. Four stickers in a pack for less than £6.00. 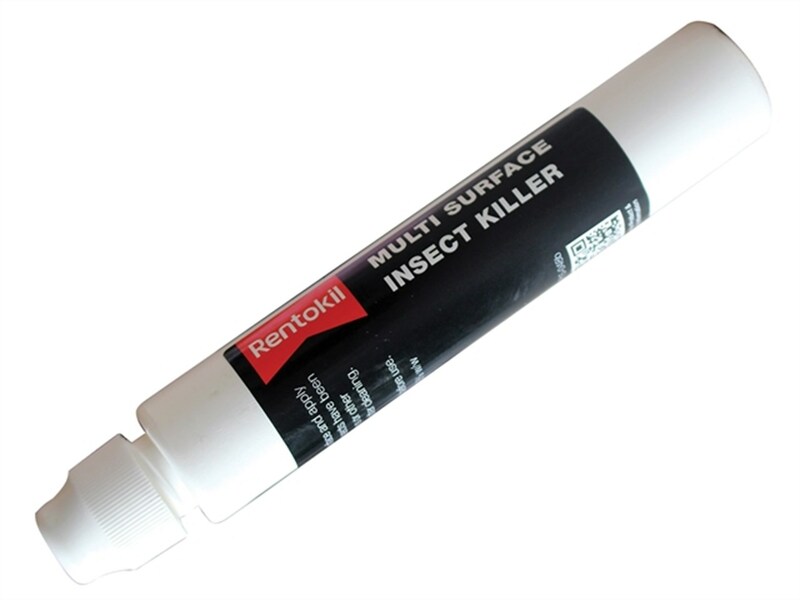 Rentokill’s multi surface insect killer is a pen that is not sticky, clear and odourless that you can use on any hard surfaces like windows and floors where you have flies or crawling insects. What can we say! 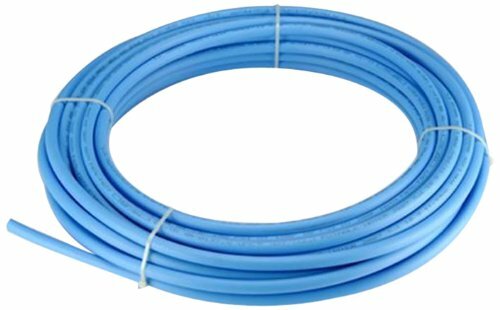 Ugly but effective – One of our best sellers, customers can buy boxes of four for only £1.80 including VAT. We have a selection of tins of insecticide ranging in price between £3.00 and £5.00. 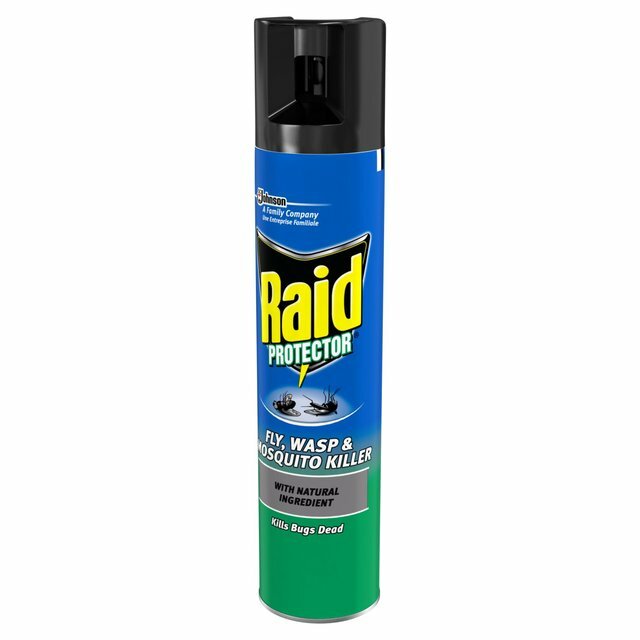 Many of you may be interested in the Raid “Protector” fly, wasp and mosquito killer with natural ingredients. Customers have reported great results. As you can imagine, we have products for moths, ants, mice and all varieties of pest (family excluded, I’m afraid). 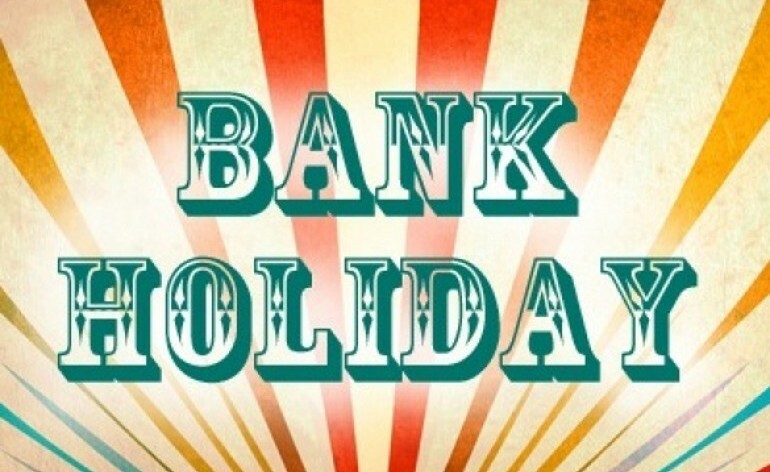 Give us a ring or pop in for advice.